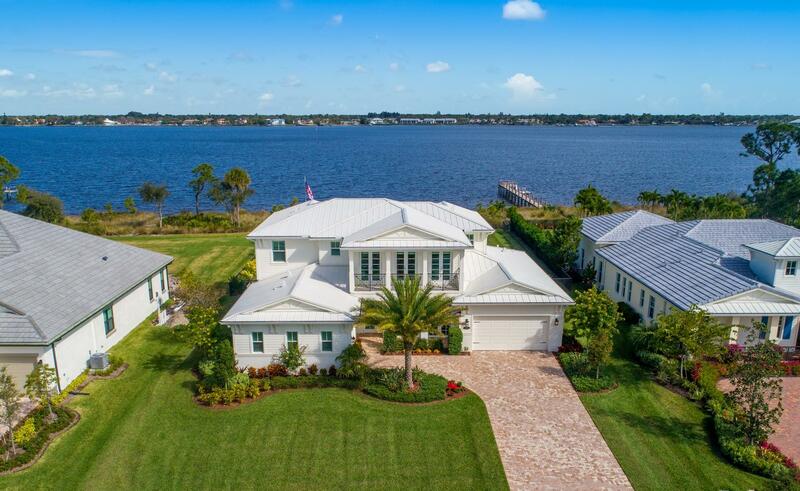 Darla represents both buyers and sellers from Palm Beach Gardens to Palm City, FL. Darla worked in the home building industry as a marketing executive. This unique experience in real estate marketing gives her an edge in marketing homes for sellers to get them the best possible price in the shortest period of time - And also helps buyers because of her comprehensive knowledge of the area.